Are You Tired of Change? Do These 5 Things. If you're anything like me when you were in college, you thought that at some point, your life would stabilize and you'd ride out the rest of your adulthood in peace. If only that were true. That list alone is enough to make you stop breathing, take to your bed, and ask to be awakened when things get back to "normal." Well…. yes... I had to admit that it's true. If you look back over various times in your life, change was a prominent feature (even in college). And if you didn't embrace change, what were you going to do? Continue to live in a dorm and eat ramen noodles out of a hot pot? Not an attractive option. 1. Expect change. In every situation. If you don't resist change and aren't surprised by it, you will be able to handle it more gracefully. 2. Stay present. Just because change is inevitable doesn't mean you have to worry about it. Just stay where you are and focus on right now. 3. When everyone is healthy and things are good at work, be grateful and enjoy yourself! 4. Plan for change. 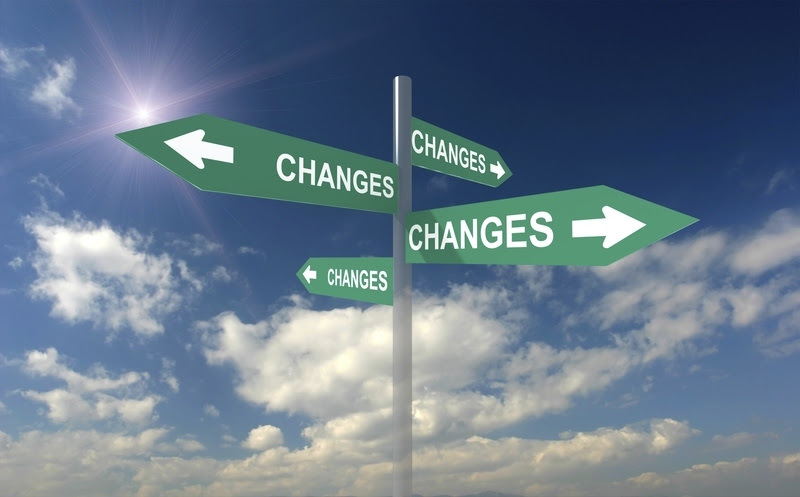 Embrace the changes in your industry and learn the skills to keep up with those changes. Go to conferences. Read articles by opinion leaders. Never let the words, "that's the way we've always done it" fall from your lips. By doing these things, you'll stay relevant. 5. Change your attitude about change. Start to see change as a grand adventure rather than as a scary future. Start to see it as the path to learning rather than a roadblock to your progress. You have to manage change anyway. You may as well make it fun and useful. If you do these 5 things, you'll stay relevant and current. You'll have opportunities when things change. You'll be ready to weather change more smoothly. And you'll feel a whole lot better when change inevitably happens. P.S. 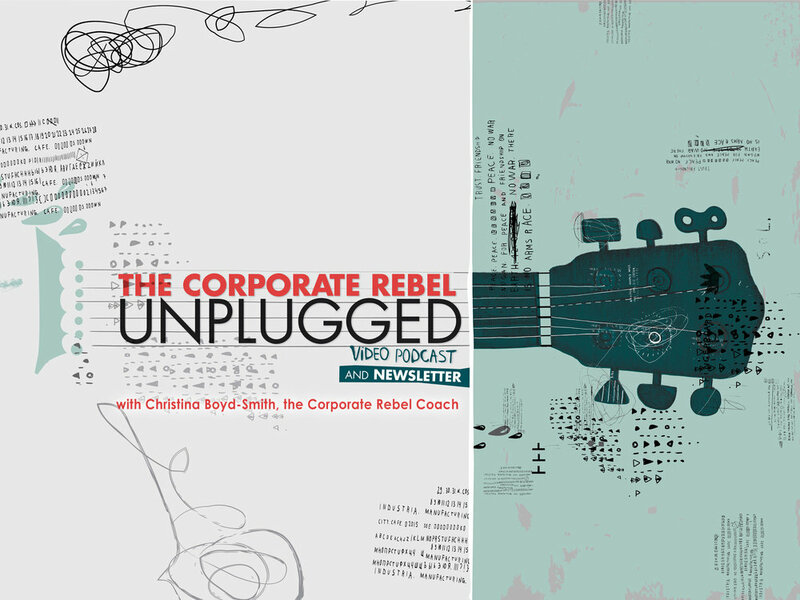 The Corporate Rebel Unplugged Video Podcast starts on November 30. I can't wait! My first guest is a corporate VP who I fondly call the Eternal YES! She will show you how being yourself and living according to your priorities will lead to professional success! You are going to love her. As a Corporate Rebel Insider, you will receive these videos as part of your regular newsletter subscription. P.P.S. Will you do me a favor? Please share The Corporate Rebel Unplugged Video Podcast with your colleagues and friends. They can become part of the inside crowd who hears about the interviews first (like you). Simply forward this email, and they can become an insider here.